While MARBLELIFE is known for its outstanding stone care services and products, we also know a few things about non-stone surfaces. 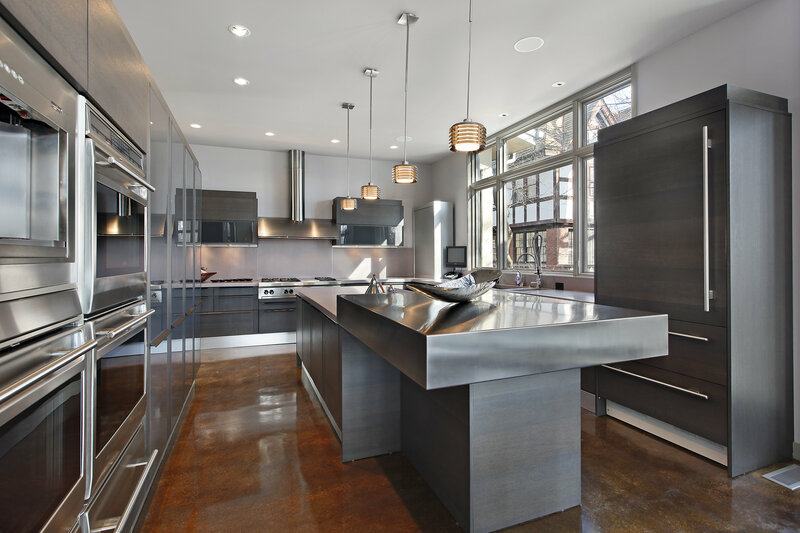 Stainless steel is a popular material choice for kitchens and bathrooms due to its resistance to corrosion and rust. However, just like natural stone, stainless steel has its own vulnerabilities. If dirt, debris, or grime are allowed to settle into the surface or are improperly cleaned, that beautiful clean appearance may be short-lived. This should sound familiar, as we it pops up repeatedly for different reasons for different substrates. Acidic cleaners can be extremely harmful to marble AND some metals. Potentially causing damage or discoloration if consistently used over time. That said, when encountering rust, an acid may be needed to dissolve and remove a rust stain. The issue here is that one is going to do additional damage even as one removes the rust, requiring a professional to repolish the area after removal. As such, whether general cleaning or removing rust stains, MARBLELIFE recommends avoiding use of acids, unless you are coordinating with a polishing professional. Stainless steel that is kept indoors, such as kitchen appliances, usually only require light cleaning and stain removal. However, stainless steel that stays outside like grills, require rust protection in conjunction with cleaning due to exposure to humidity, rain, and salts. One of the reason we see covers-on-grills is to protect from both elements and the “natural” contributions of our friendly neighborhood birds and animals. For stubborn or set in stains on fabric, you would spot treat prior to washing them to ensure the entire stain gets removed. The same holds true for hard surface cleaning. Before reaching for the cleaner, spot treat your stainless steel using MARBLELIFE® Soap Scum Remover. This product is engineered with a specially-designed abrasive formulated to be softer than the metal but harder than the caked on or burnt on residues. You will not only be amazed how quickly the job is completed, but will literally be able to feel when the product has completed the process and you once again have a “crud-free” surface. 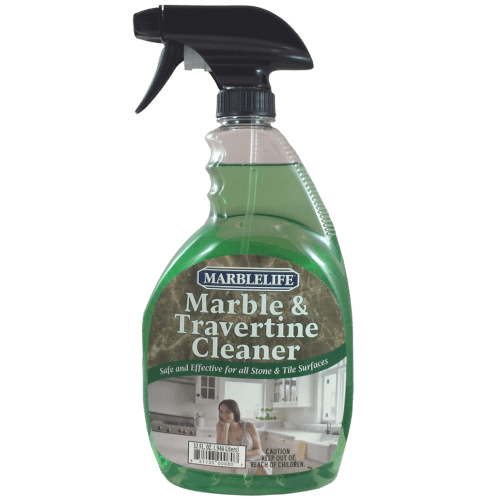 Once all the spots are removed, the only cleaner you’ll need to keep your stainless steel looking sleek and shining is our MARBLELIFE® Marble & Travertine Cleaner. Use circular motions over smudges and spots and then clean in the direction of the polish lines. Designed for delicate stone this product provides an exceptional degreasing performance allowing you to cut through those cooking oils and sprays for a truly clean surface. Your grill and furniture do not have to look like they have been abandoned to the elements, versus inviting you and your guests to rest at their leisure. 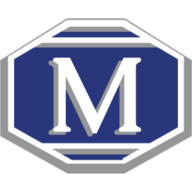 For any other stainless-steel care-related questions or concerns, feel free to contact your local MARBLELIFE office. A knowledgeable craftsman will be happy to share their wealth of hard surface expertise, and to assist you in any way they can. You have spent years perfecting the skills necessary to provide your family some of the finer things in life, allow us to employ the skills we have developed to help you maintain your home.